I am a huge fan of Yankee Candles and my collection is forever growing! With over 150 scents, The Yankee Candle company is the largest manufactuer in the US of scented candles. Known as 'the world's best loved candle', Yankee Candles are extremely popular and are sold all over the UK too. Haven't heard of them? Visit them here. I thought I'd do my own little guide to my favourite Yankee Candles, the different ranges and tips from being a Yankee candle obsessor! Although a little pricey for some, I feel that Yankee Candles are very much worth every penny. I swear they're addictive (one just leads to another...four) and each scent is individual and unique. What are your thoughts on Yankee Candles? After trying many, I have to say my absolutely favourites are Lemon Lavender, Champaca Blossom and Midnight Jasmine. Lemon Lavender: a fresh and clean scent, the sweetness of lavender combined with the tangy and citrus smell of lemon is the perfect Spring blend. Champaca Blossom: a delicate fruitiness mixed with the light and floral smells of champaca blossoms, this scent is an ideal summer burner. Midnight Jasmine: another floral smell, Midnight Jasmine is seductive yet sweet. The fragrance consists of water jasmine, sweet honeysuckle, neroll and mandarin blossom. TIP: Lemon Lavender is one of the strongest smelling scents. Need a quick fragrance boost in a room? Simply light this candle and watch the odour disappear. When testing out whether I like the smell of a Yankee Candle (I haven't yet found one that I don't like), I always buy a votive sample candle as they are small, inexpensive and particularly pretty on my bedside table. 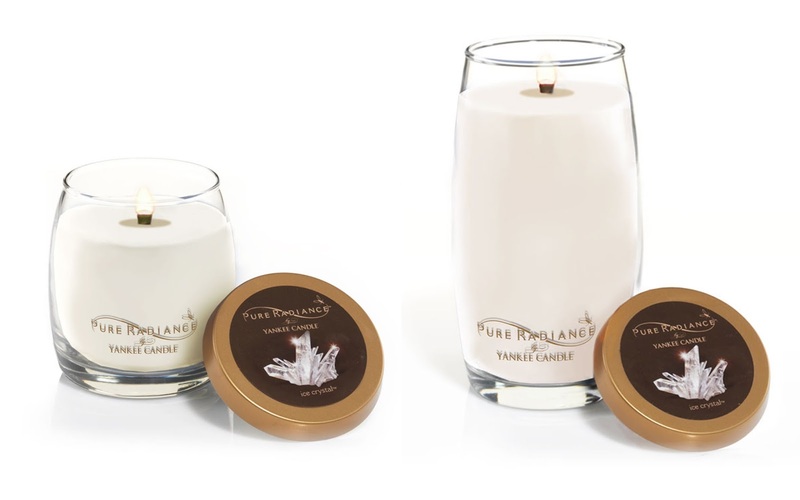 The Yankee Candle Company make a range of candles - all differing in size and style. My favourite will always be the classic range - I can't get enough of the votive samples and tarts! The classic range is simple and stylish - from gorgeous little tea lights to chunky jar candles, there is a type to suit every room. The decor range is elegant and classy with a simplistic twist from the classic jar. The scroll pillar sleeves are ideal for beautiful dining rooms or cosy lounges. The Pure Radiance range is pretty and modern, with only two simple vases in the range. They make beautiful table candles! Yankee Candles have so many accessories, its hard to feature them all! Here are just a few of my favourites - I always love burning my candles in the attractive and reasonable accessories. TIP: Can't afford to splash out on the biggest Yankee Candles? 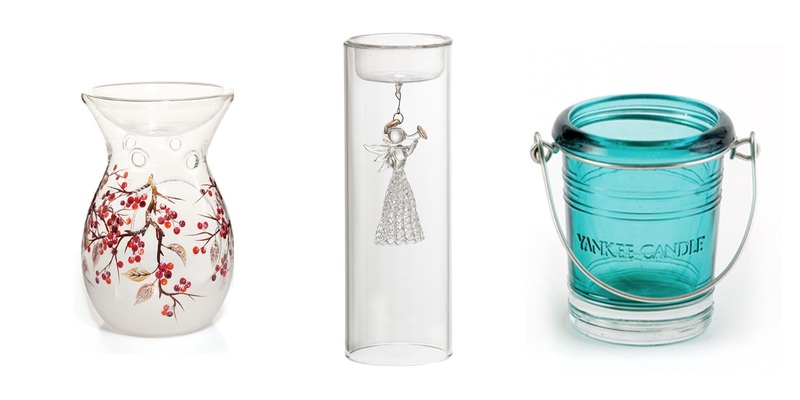 Treat yourself to a votive sample (only £1.80) and burn it in a votive holder (£2.99). It makes votive samples last much longer and burn cleaner, too! I found that by not using a votive holder the samples burnt out in around half hour and there was a lot of wasted wax! When using a holder, they burn for around 6-8 hours and use up all the wax. What are your favourite Yankee Candle scents? Do you love them, or think they're a little over priced? 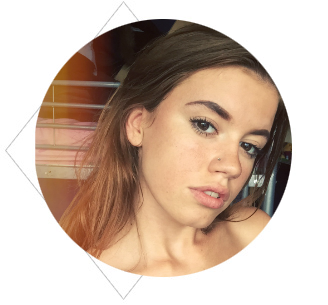 I'd love to hear your views - have you tried my favourites? I hope you enjoyed this mini guide to Yankee Candles - I was feeling a little burst of love for the company and felt I had to share my love for them with you. I hope you've all had a lovely Sunday! Sunday Snippets will continue next week and I've got some exciting purchases to share with you all. Mmm Merry Marshmallow sounds amazing! I've never tried that one. Aa I love Yankee Candles. I will be sad to burn the last of my christmas scents !